Self-driving cars are starting to pop up everywhere as companies slowly begin to test and improve them for the commercial market. 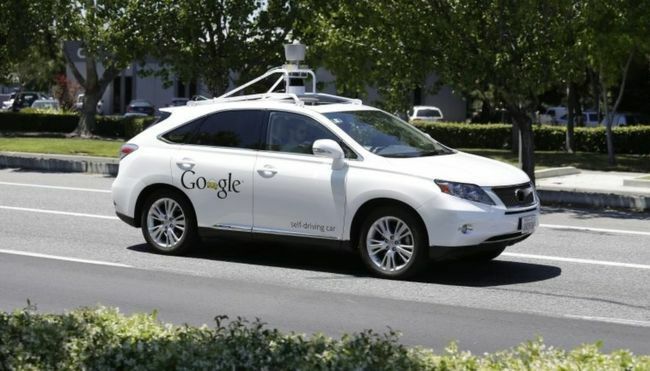 Heck, Google’s self-driving car actually has its very own driver’s license in Nevada! There have been minimal accidents, and most of the time, they say it’s not the autonomous cars’ fault. But when autonomous cars are widespread — there will still be accidents — it’s inevitable. And what will happen when your car has to decide whether to save you, or a crowd of people? Ever think about that before? It’s an extremely valid concern, and raises a huge ethical issue. 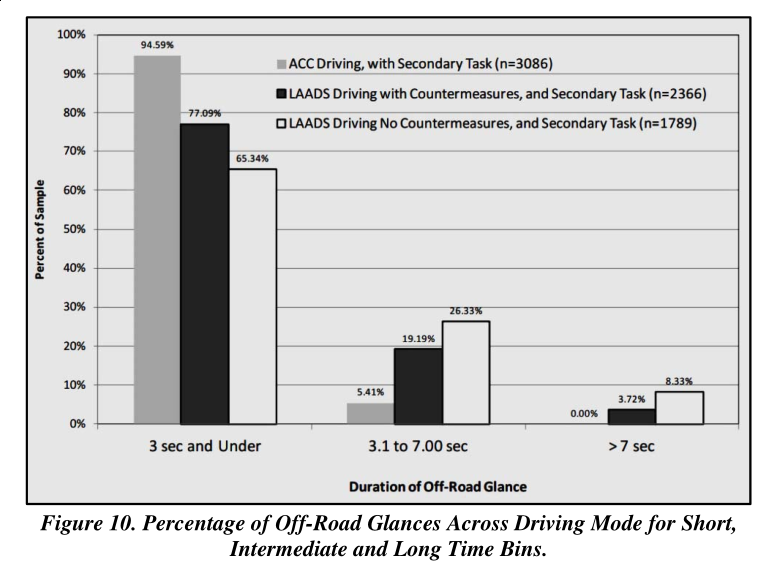 In the rare circumstance that the car has to choose the “best” outcome — what will determine that? Reducing the loss of life? Even if it means crashing into a wall, mortally injuring you, the driver? Maybe car manufacturers will finally have to make ejection seats a standard feature!